At ZettaComm Technology Integration, our comprehensive business surveillance solutions are designed to show you what you don't see. Whether you have specific concerns or wish to gain a better overall understanding of what goes on when your not around, we can get you the information you're after. 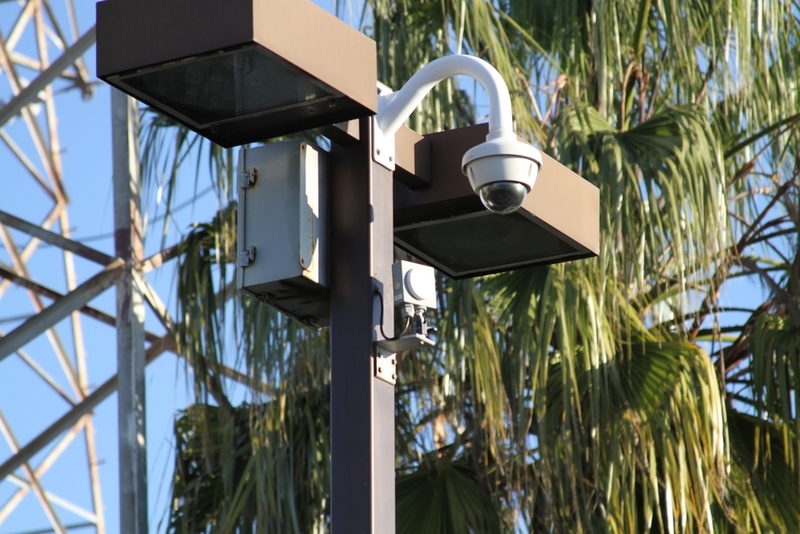 From alarm system monitoring services, to installations of door and building access control systems and/or camera surveillance equipment, we are equipped to meet or exceed your security expectations. We also provide 24/7 monitoring services. HD License Plate Reader security camera. Call or email us today to schedule an appointment.